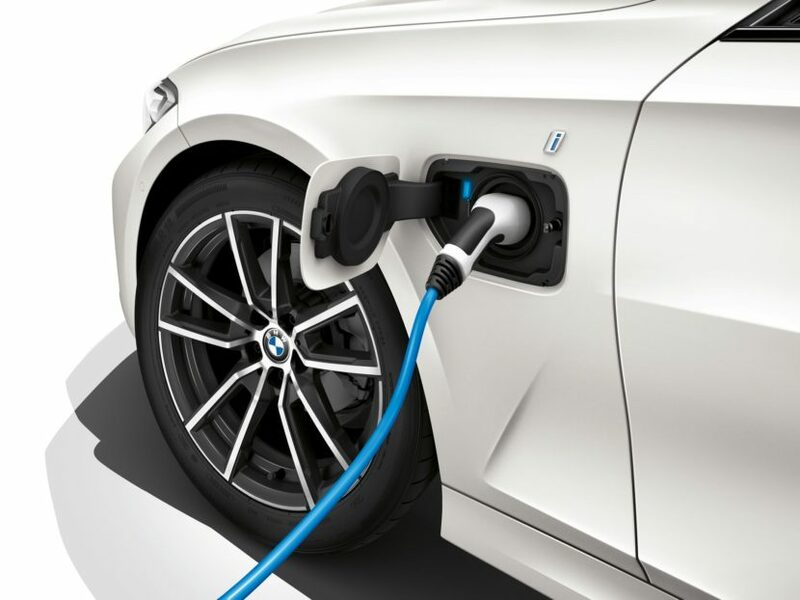 BMW: "We can force hybrid cars switch to an electric-only mode inside city area"
Future city bans on gasoline or diesel-powered cars looms over car makers in worldwide markets. Germany has already imposed a ban on diesel cars in certain cities and other major cities are planning zone restrictions for non-EV cars. But BMW might have a solution for that and it involves their plug-in hybrids. At the 2018 LA Auto Show, BMW said that, if needed, it can force its hybrid cars switch to an electric-only mode in heavily polluted inner-city areas, therefore, traveling in a free-emission mode. 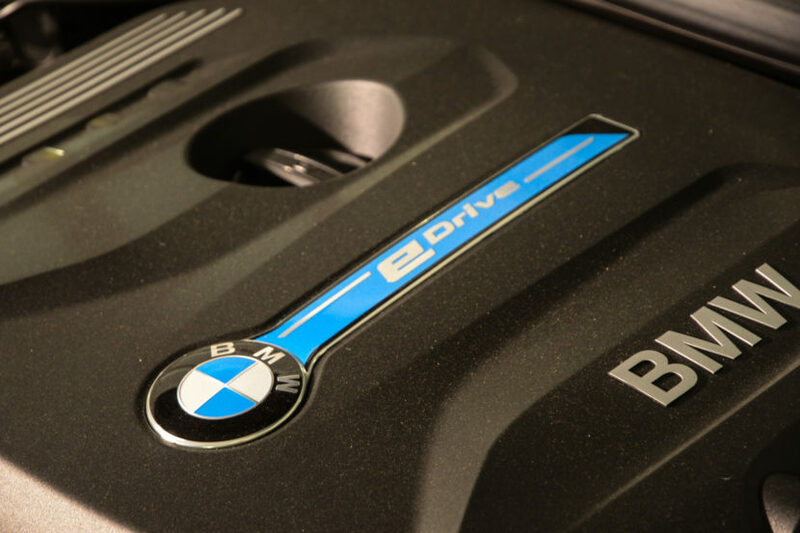 According to R&D Boss Kkaus Froehlich, their BMWs would use connected technology and navigation to “automatically” disable conventional engines in these areas. “The car switches off the combustion engine automatically,” BMW’s board member for development, Klaus Froehlich, told Reuters at the Los Angeles Auto Show. Recent updates to their plug-in hybrid platform allows for an electric driving range up to 80 km (50 miles), like the new X5. Considering that by 2025 BMW will have at least 13 plug-in hybrids (PHEV) on the road, this approach would cover a wide range of customers and cities. Loves of pure electric vehicles will also be taken care of, considering the company plans 12 full EVs in the next six years. To make a case for the BMW PHEVs, Froehlich said that customers have shied away from buying electric cars because of a lack of charging infrastructure, making hybrids a more attractive option for now.